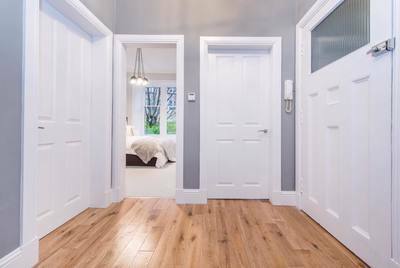 Welcome to MCW Decorators. 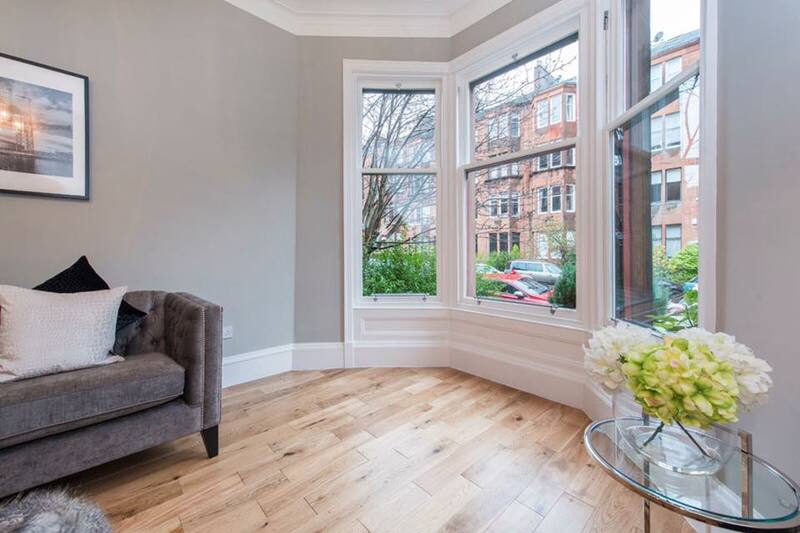 We are a small skilled team of professional decorators and house painters who cover Glasgow and central Scotland. 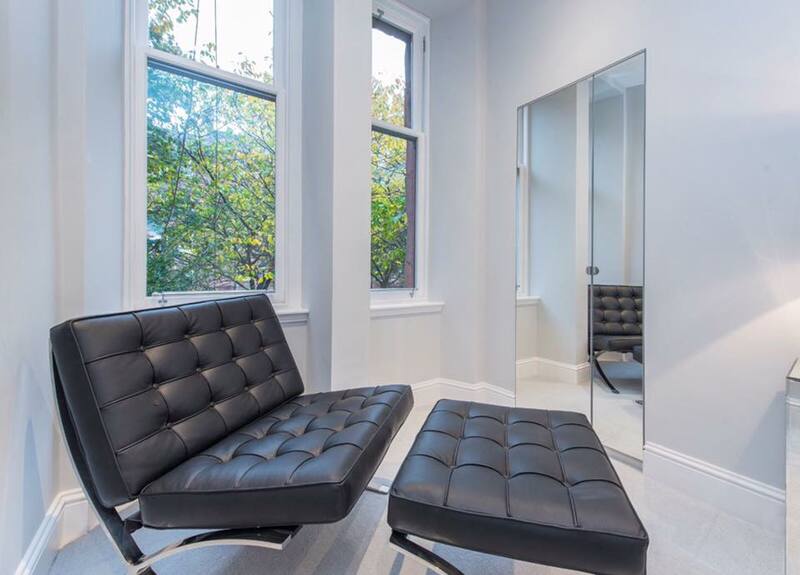 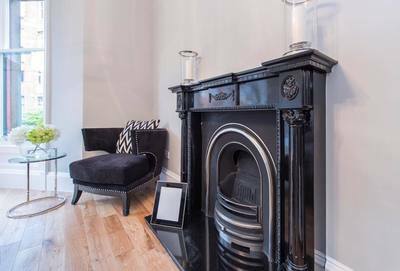 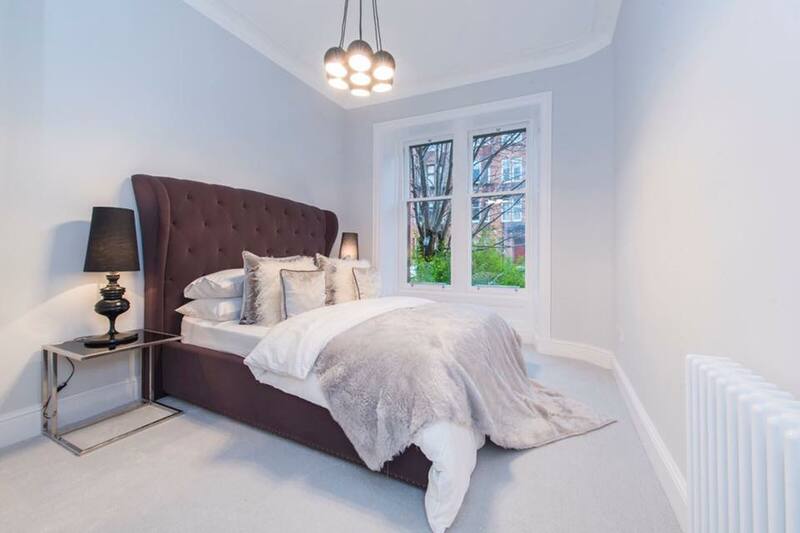 ​We work on all types of properties including modern apartments, commercial properties and mostly Victorian and Georgian style homes with original features such as ornate cornice, original fireplaces, original doors and sash windows. 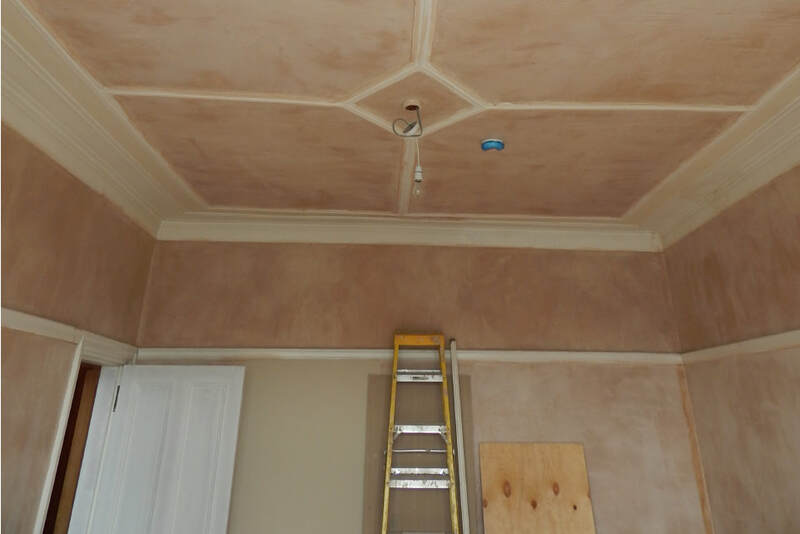 We also offer a full range of services for insurance work too. ​We take great pride in our work and always deliver an exceptional quality finish. 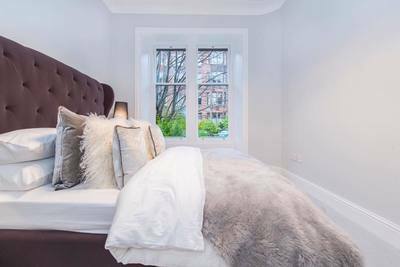 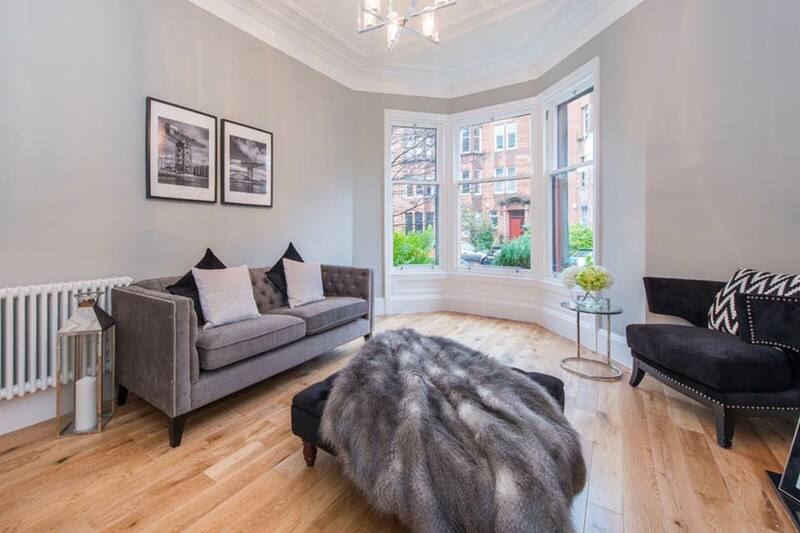 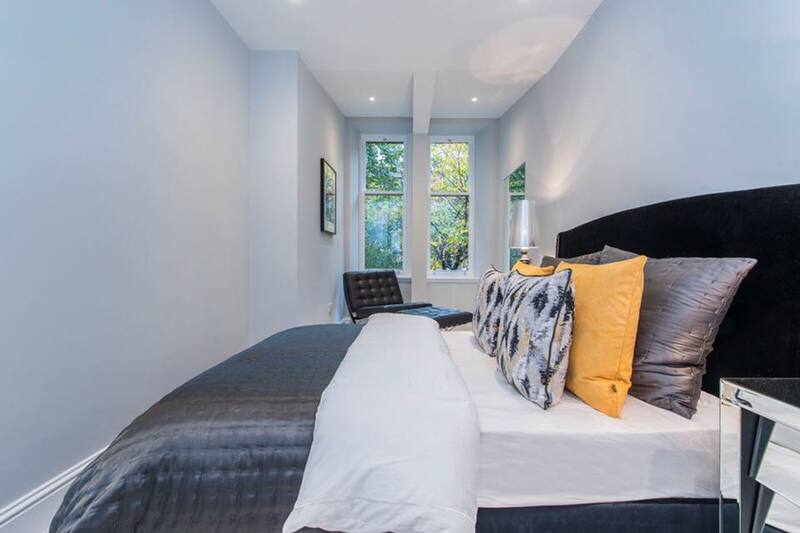 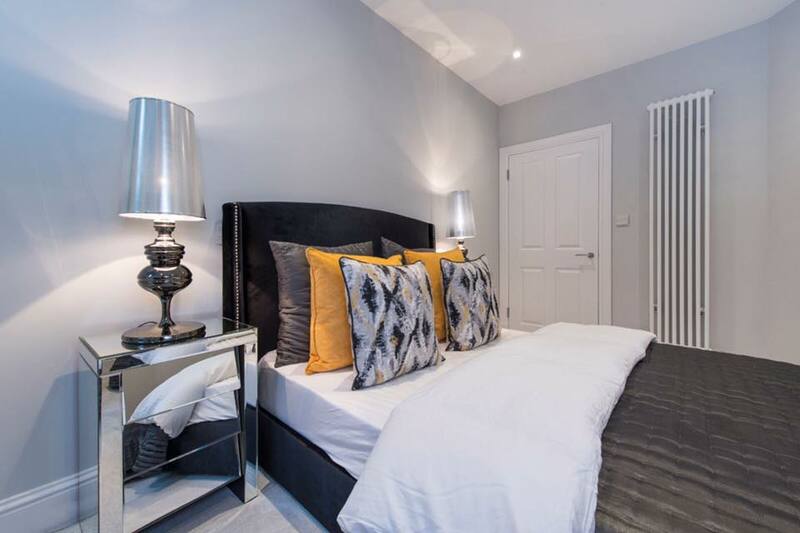 We work with property developers in the west end of Glasgow as well as our own loyal customer base who are more than happy to offer great references upon request. 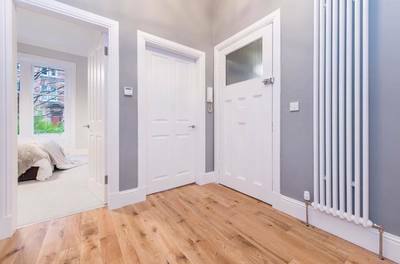 Our in house team of floor fitters can fit and supply any style of laminate & hardwood flooring. 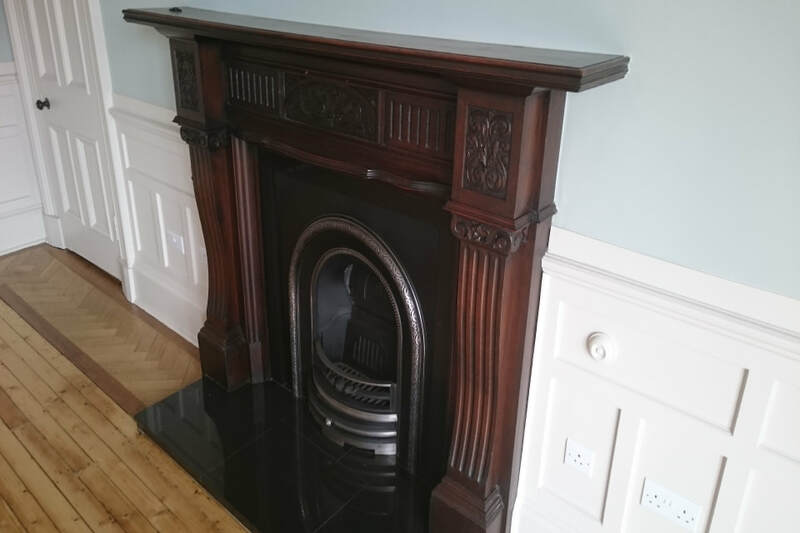 We can help you save money by restoring original features such as ornate cornice, original doors, fireplaces etc.